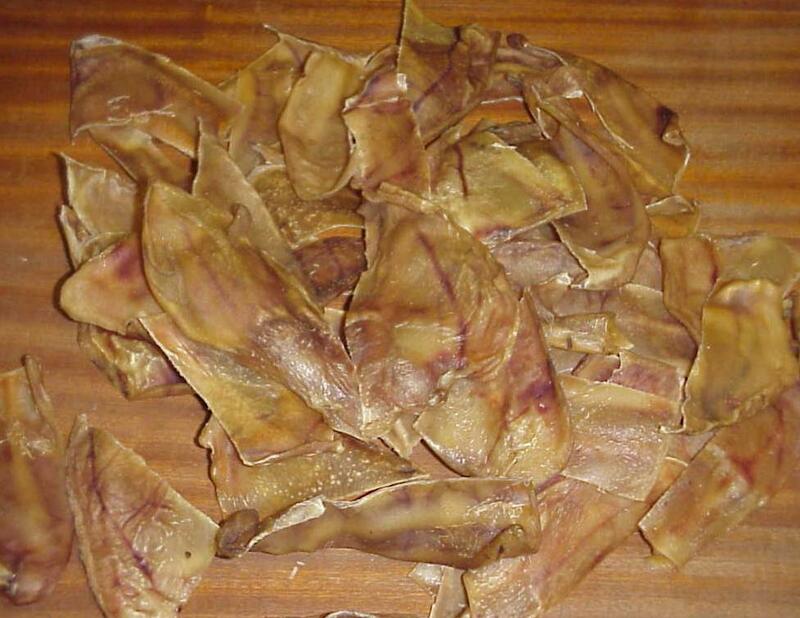 Pigs Ears Pieces Grade A Cut Small Pcs of Ears, Dogs Love these which are good for their teeth & gums, Treat Your Best Friend Today. This listing is for 100 x Small cut Pieces of nice quality pigs ears, superb price for what you get as these products are expensive to buy in and sourse. Why not treat your loved one.